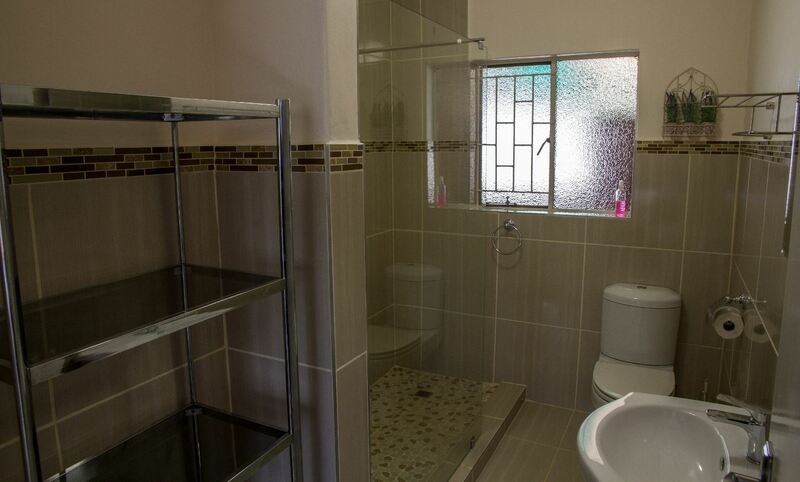 FROM R750 PER UNIT p.p. 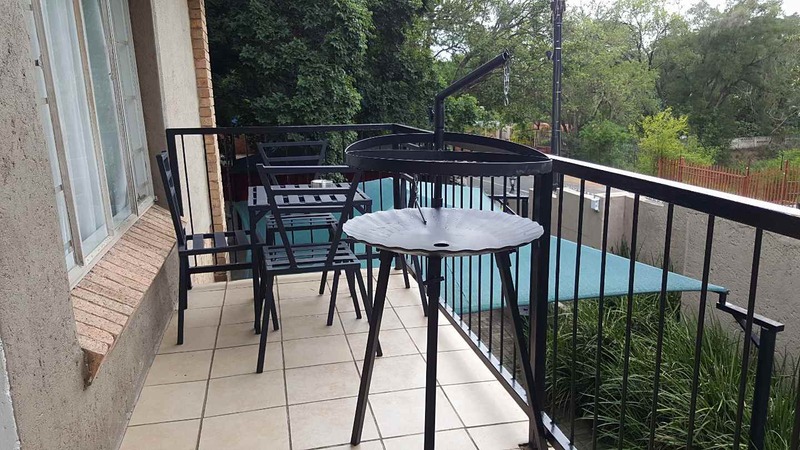 Sunshine Self-catering Guesthouse invites you to explore the city of Nelspruit and its surroundings. 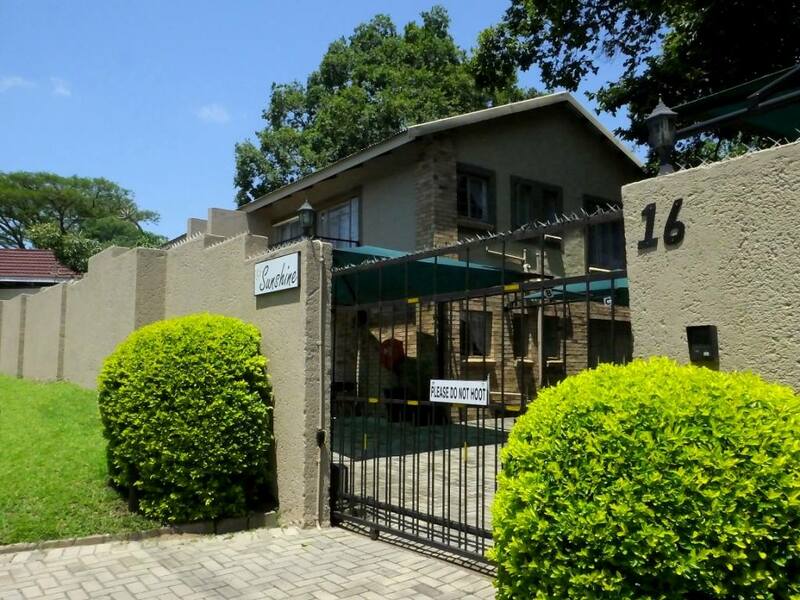 We are situated within easy reach of restaurants, a shopping mall, hospitals, the airport, Lowveld Botanical Gardens, the Kruger National Park, God's Window and Pilgrims Rest to name but a few. 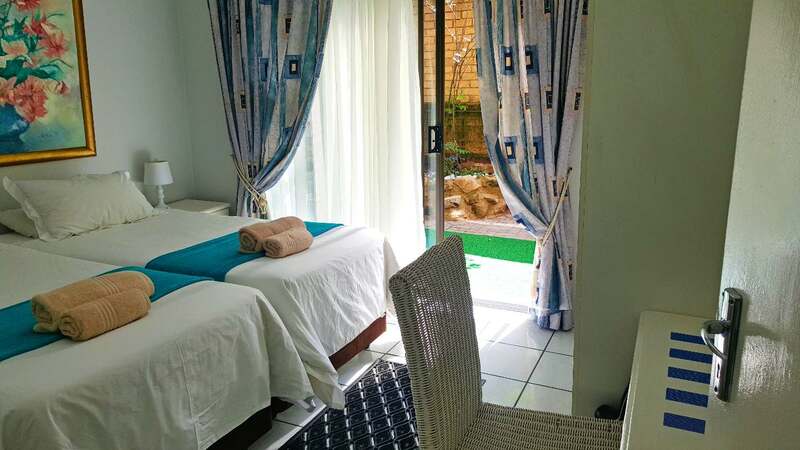 Conveniently situated within easy reach of Restaurants, Shopping Mall, Hospitals, International Airport, Lowveld Botanical Gardens, the Kruger National Park, God's Window & Pilgrims Rest, to name but a few. Special long term rates can be given on inquiry. 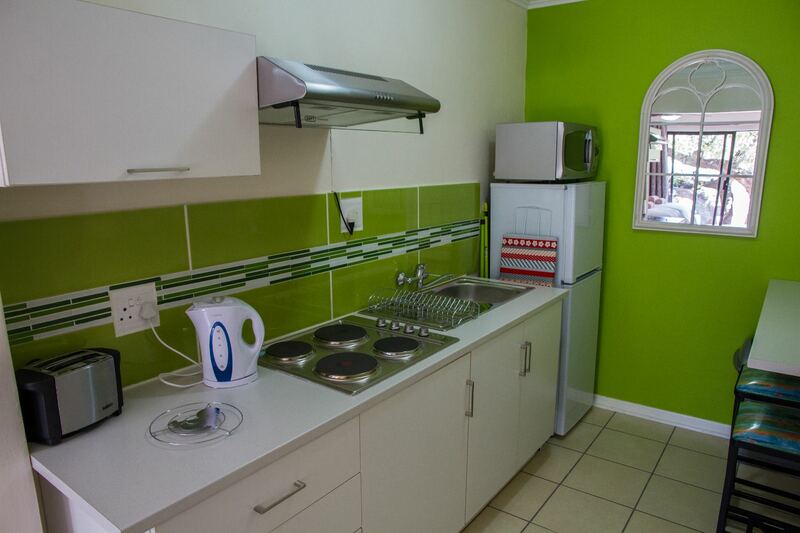 Facilities: Kitchen fully equipped Fridge/freezer Microwave Stove bedding & towels supplied hairdryer braai facility in front of your unit TV (DSTV hotel bouquet) and free Wi-Fi. No alcohol or any other substance abuse, no loud music, and no smoking in the units. Behave in such a manner that other guests may not be disturbed. If you misbehave, there will be no tolerance, you will be asked to vacate the premises immediately and no refunds will be given. Any damages to the property and contents of the property will be for your account. The person who made the booking will be held responsible for all matters arising from any occurring incidence. 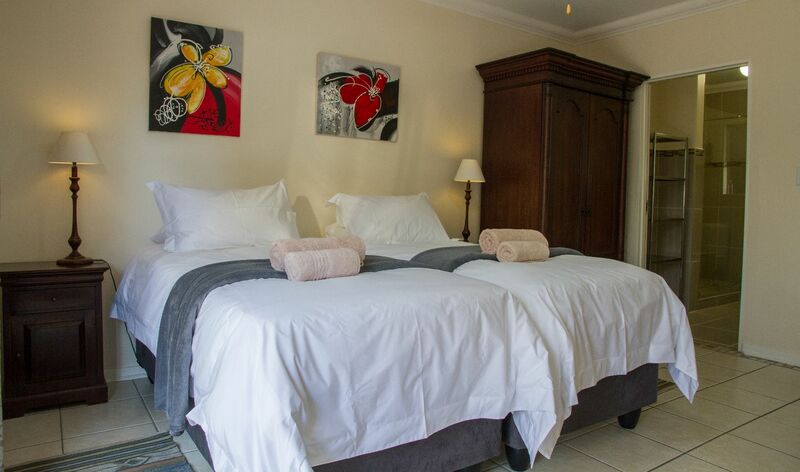 The owner and management will not be held responsible for any loss or damage to personal belongings, or any accidents, loss of life or serious injuries that may occur while visiting Sunshine Self Catering. ***We require the minimum of a 2 night stay. "Thank you for the wonderful stay"
"The room was very clean, the only thing is the area of the toilet is very,very small." 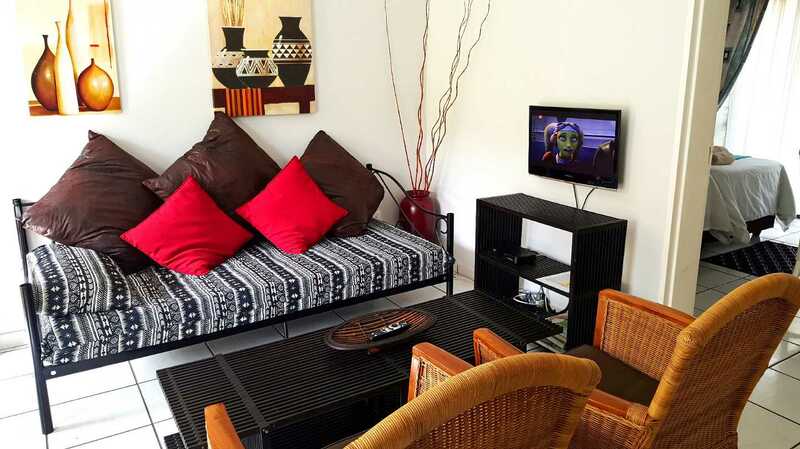 "Staying at the guesthouse served all my purposes on what I needed to do in the facility. It was close to where I needed to be and it also met my expectations. 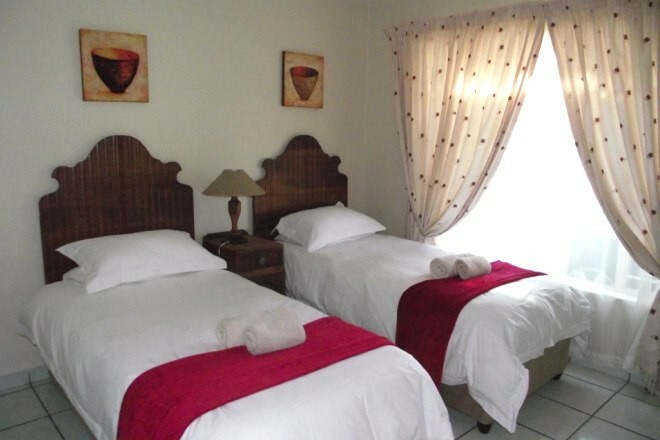 The bedroom was clean, the staff was hospitable and I would definitely stay there again." 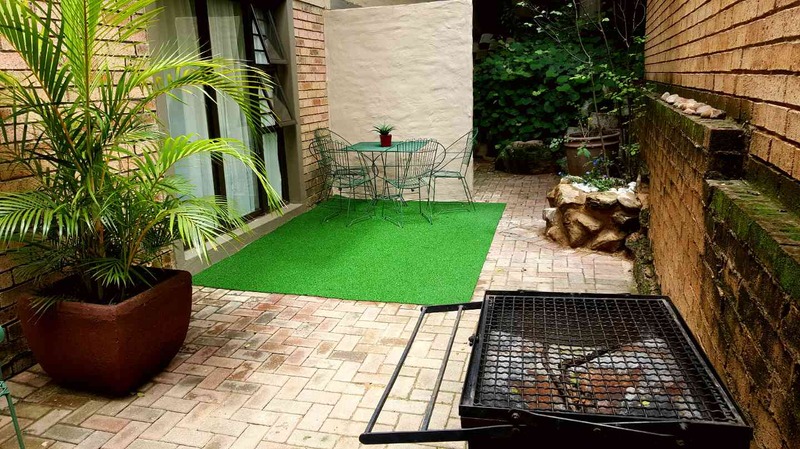 "We were very happy with the accommodation. Neat and clean with lots of space. 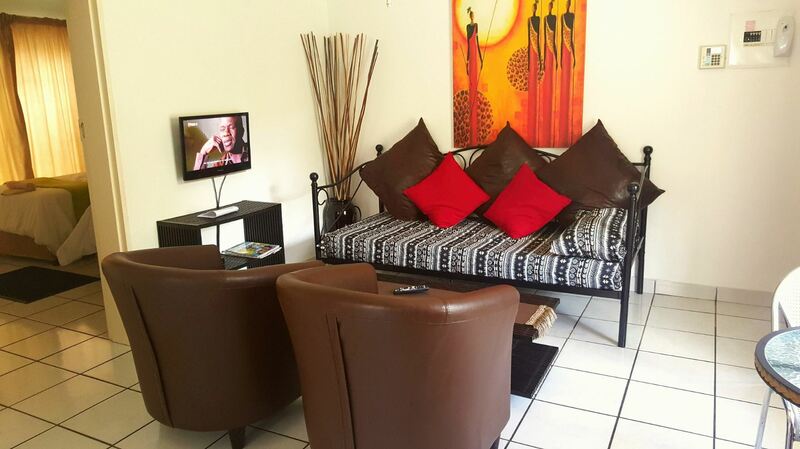 Would recommend to anyone staying over in Nelspruit." "The staff were friendly and very accommodating. Nice place If you need a break from the busy lifestyle"
"Thank you for a warm, friendly welcome. The apartments are neat and tidy. We enjoyed a rustic stay. "I had an absolutely excellent stay, everything was all good. I liked that all the rooms in the chalet had a TV with DSTV, not only in the lounge. We also felt very safe and secure, our car was parked on the premises. The hosts were fantastic very friendly, we really felt at home. Thanks for a great ..."
"I had an absolutely excellent stay, everything was all good. I liked that all the rooms in the chalet had a TV with DSTV, not only in the lounge. We also felt very safe and secure, our car was parked on the premises. The hosts were fantastic very friendly, we really felt at home. Thanks for a great stay." "We enjoyed our stay very much. It was an all round great place to stay at, the people there were also really friendly. 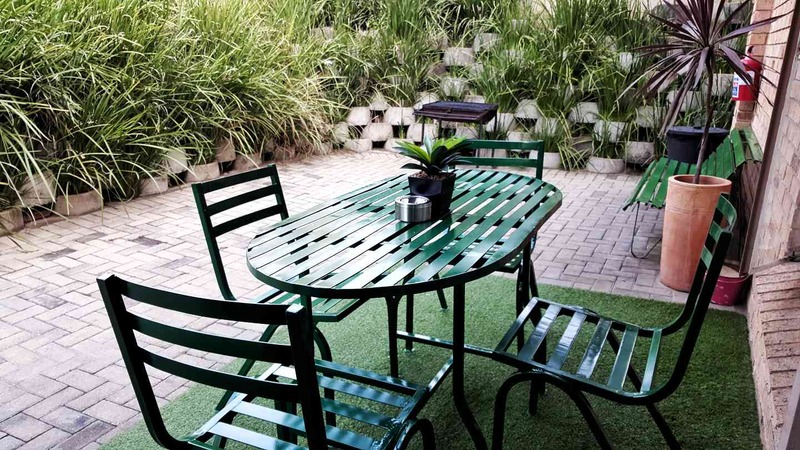 Sunshine is also very conveniently situated, it is close to restaurants and shops. Location was key for us as my sons were playing in a cricket tournament. The establishment is also..."
"We enjoyed our stay very much. It was an all round great place to stay at, the people there were also really friendly. Sunshine is also very conveniently situated, it is close to restaurants and shops. Location was key for us as my sons were playing in a cricket tournament. The establishment is also really child friendly. We had a lovely stay." "Home away from home "
"My family and I stayed at Sunshine self catering over new year.The place is very neat and well looked after,my kids really loved it. 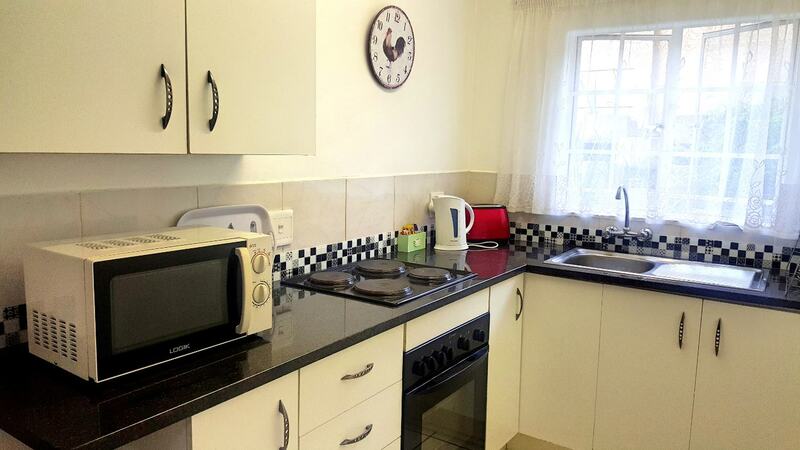 It is in a nice area close to malls and the Kruger Park." "We had a wonderful time during our stay. Everything was exactly like we saw it on the pictures, the place was so clean the beds so comfortable, security up to standard and the owner gave us 100% privacy. I would really recommend this place to all of my friends coming to visit Nelspruit. It was home ..."
"We had a wonderful time during our stay. 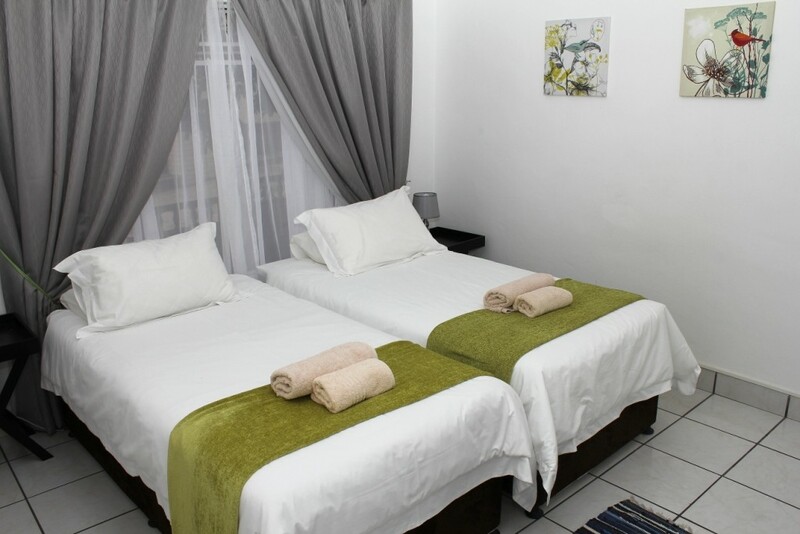 Everything was exactly like we saw it on the pictures, the place was so clean the beds so comfortable, security up to standard and the owner gave us 100% privacy. I would really recommend this place to all of my friends coming to visit Nelspruit. It was home away from home. We were really impressed." "Sunshine Self Catering unit E"
"What was amazing was the things that you see on the advertisements are the things you get. So peaceful yet in an area that's vibrant with two malls close by and not to mention the friendly neighborhood and the staff of Sunshine Self Catering. I would love to go back. This place definitely recei..."
I would love to go back. This place definitely receives a recommendation from me, to my friends and family." 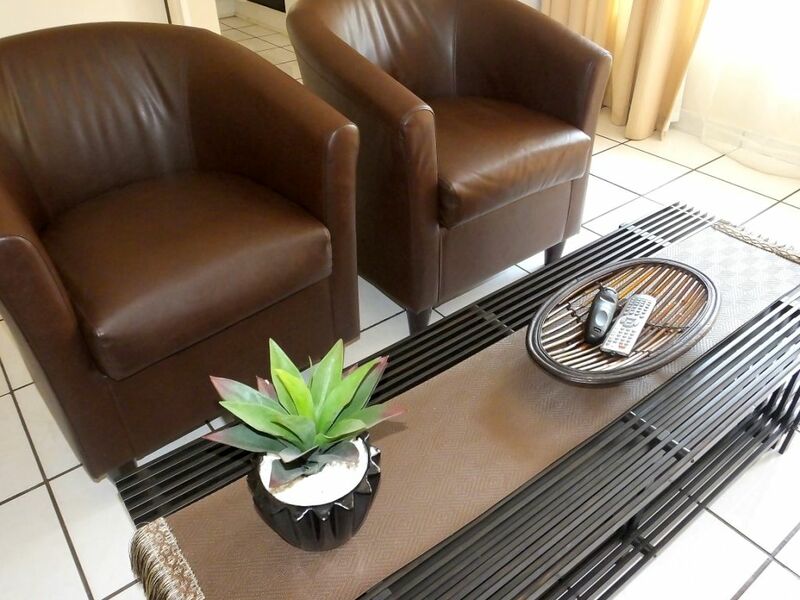 "We were in Nelspruit for medical reasons and the accommodation was perfect for our needs: clean, safe, pleasant, close to everything. Theresa was very flexible and is a nice person all round. Prices are good. Highly recommended." 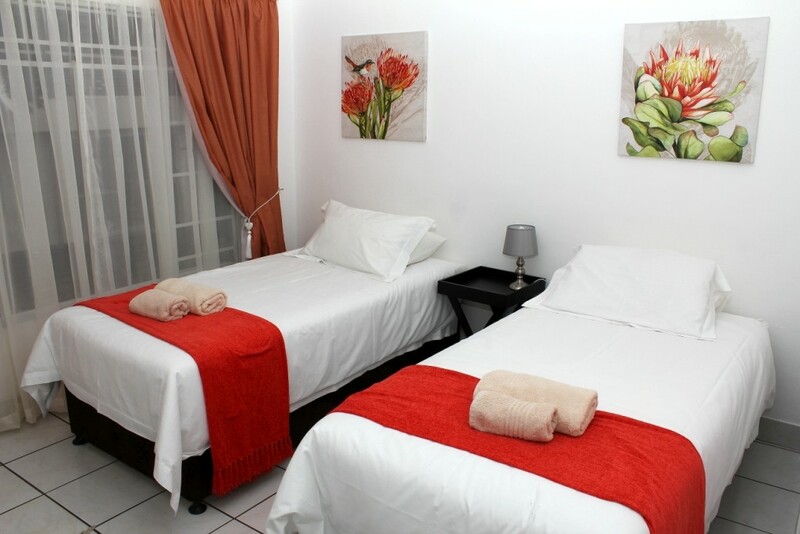 "We had a wonderful stay, very close to town yet not on the busy main road. Enjoyed the stay and would go back next year." "Very well situated, nice and tidy"
"We booked the place via internet, and were a bit concerned that the pictures we saw would not correspond to our expectations! But actually we were pleasantly surprised! 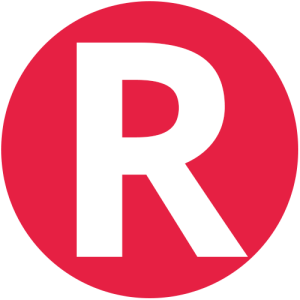 Not only what was promised was what we got, but also the place is very well located, very close to shopping centres, hospital, the ..."
"We booked the place via internet, and were a bit concerned that the pictures we saw would not correspond to our expectations! But actually we were pleasantly surprised! Not only what was promised was what we got, but also the place is very well located, very close to shopping centres, hospital, the places we were going for work. So it was a very good deal and choice, the house was very cosy and tidy, big enough for 3 ladies and a baby. We will certainly recommend for a family stay. "Thanks, Theresa, your place is very neat. Everything we needed were under one roof!" "We had a wonderful stay at Sunshine. We enjoyed our stay there especially because the place is closer to town and most shopping malls. Moreover, there is easy access to the National roads and highways. 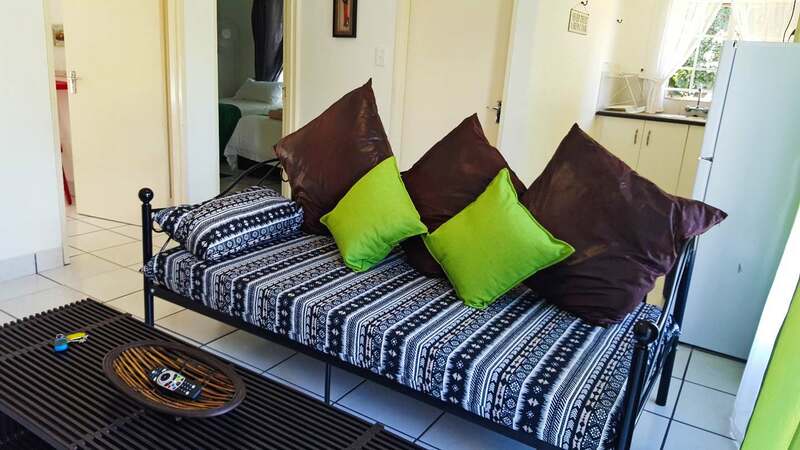 I wouldn't mind staying at Sunshine self-catering again the next time I visit Nelspruit, I can eve..."
"We had a wonderful stay at Sunshine. We enjoyed our stay there especially because the place is closer to town and most shopping malls. Moreover, there is easy access to the National roads and highways. 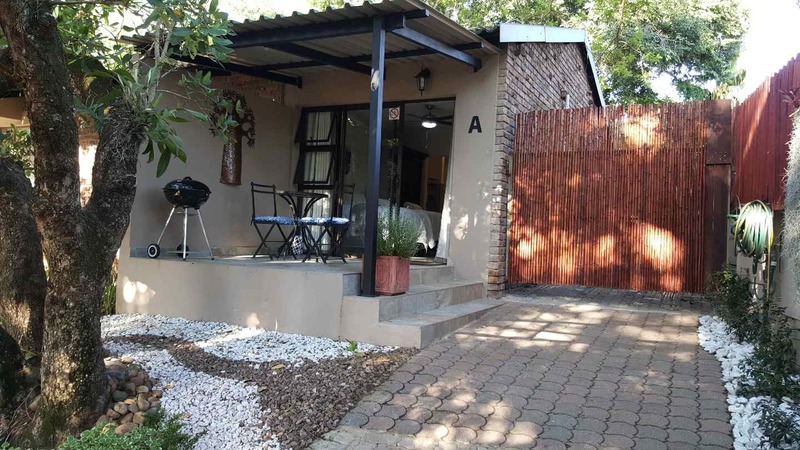 I wouldn't mind staying at Sunshine self-catering again the next time I visit Nelspruit, I can even recommend it to someone else. 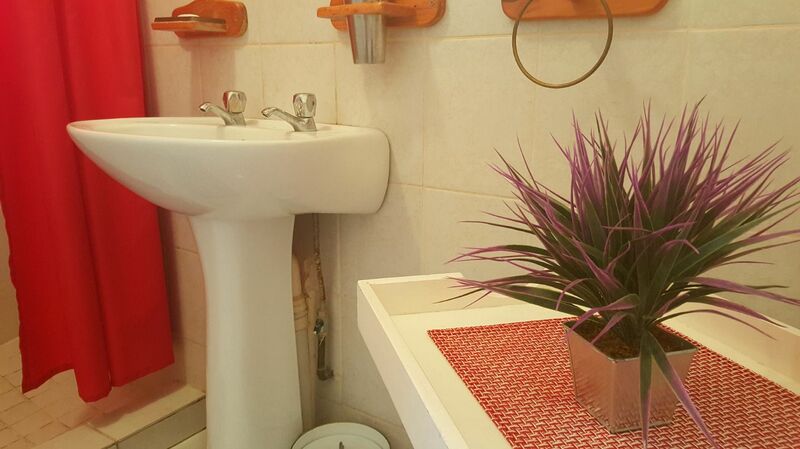 Not only was the place nice and clean, the owner also has a friendly personality."